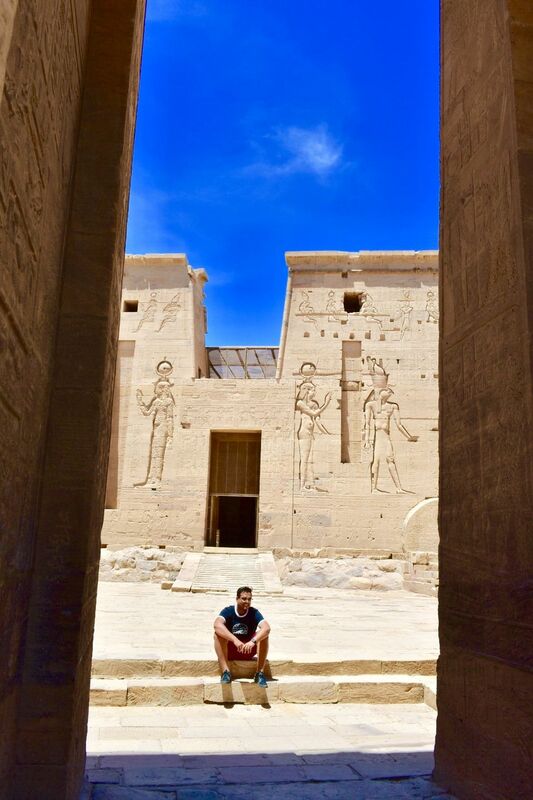 Egypt – 10 Things You Need to Know Before You Go ! I am sure you will do your research on the Pharoah-land, troll through Tripadvisor reviews, spend agonizing nights through the Lonely Planet online guide to know the must things to do and how to do them. All for a noble cause; a hope, that you will know EVERYTHING you need to know before you make your journey. What you are going to read below is something which is still elusive to the online forums on Egypt. There are traces of it here and there, but nowhere a comprehensive guide that will help ease your travel in the chaos you are about to witness. 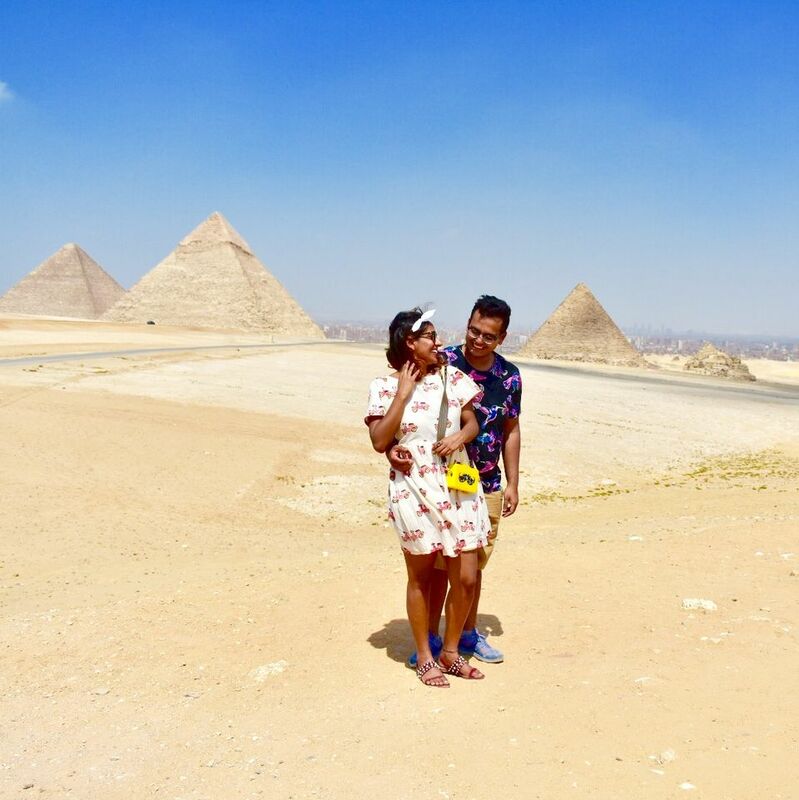 Only a traveler who has been to Egypt can relate to these. Egypt is chaotic and really not tourist-friendly. Touts wait for you at every corner, written English is not widespread and the public transportation system is still in its infancy. Factoring in your comfort and cost, our upfront advice: take a prepaid holiday package. Regardless of whether you tread your own path or are guided around, the below mentioned 9 points are sure to come in handy. 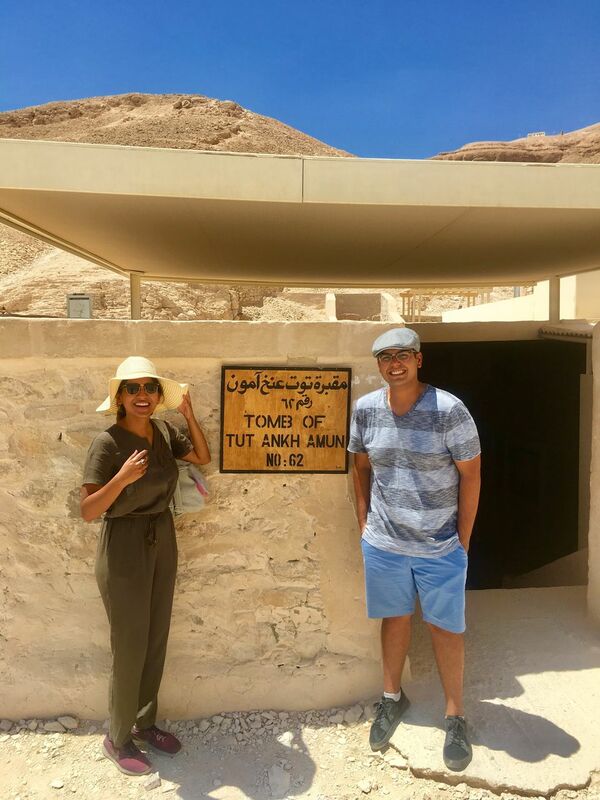 If you want to visit the tombs and temples on your own, I can assure you, you will spend more time haggling with the taxi and dodging touts than learning about Egyptian history and admiring the beauty of these magnificent ancient monuments. Uber is active only in Cairo and Alexandria and transportation system is very poor in Luxor and Aswan. The thumb rule for any city: Book a shared / private guided tour on the first day and then explore the eateries and the places you liked nearby on your own the next day. 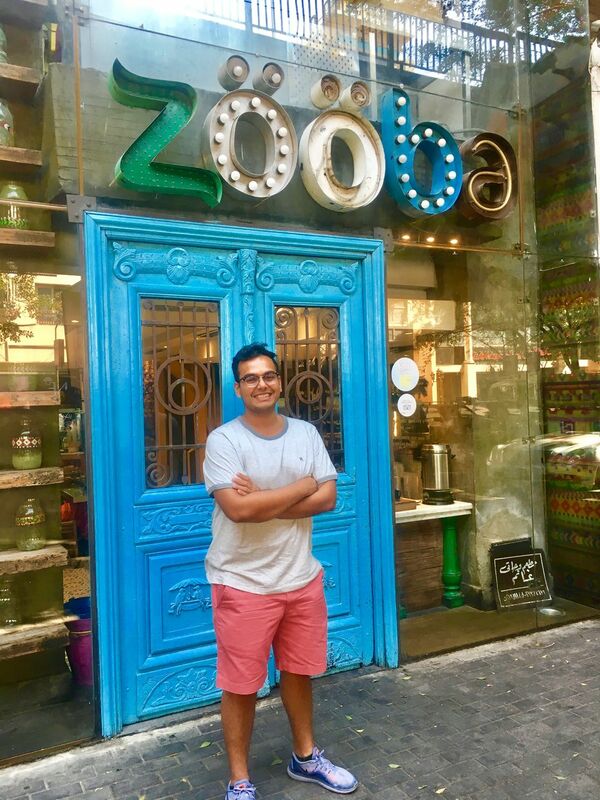 We found our favourite eatery in Cairo- Zoobar! Authentic Egyptian cuisine with a twist. Walking in Egypt is a serious issue. From vendors trying to almost force-sell you ‘artefacts’ to the taxi drivers laying out the ‘red carpet’ as soon as you step out of the hotel. Initially, I would let these guys get under my skin but as days went by I learned the best way to silence them is to ignore them(hard reality, here!). This one moment was really funny! 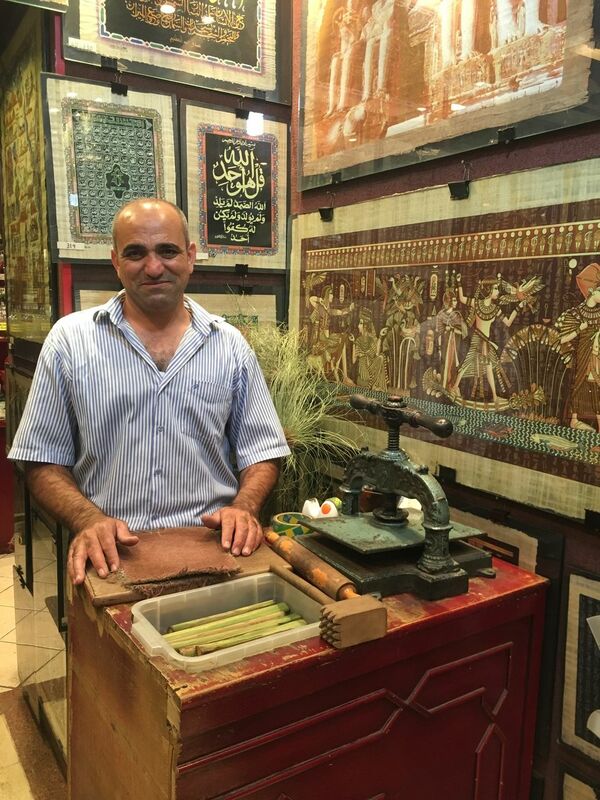 He's 'supposedly' a genuine papyrus seller at a government shop but hell yes, we got tricked into entering the shop by a tout and buying stuff on the very first day in Egypt. I know it is discomforting not to have everything in place before you take the flight, but in Egypt, it is worth taking the risk. All the city day tours and temple excursions are priced at thrice the ‘normal rate’. 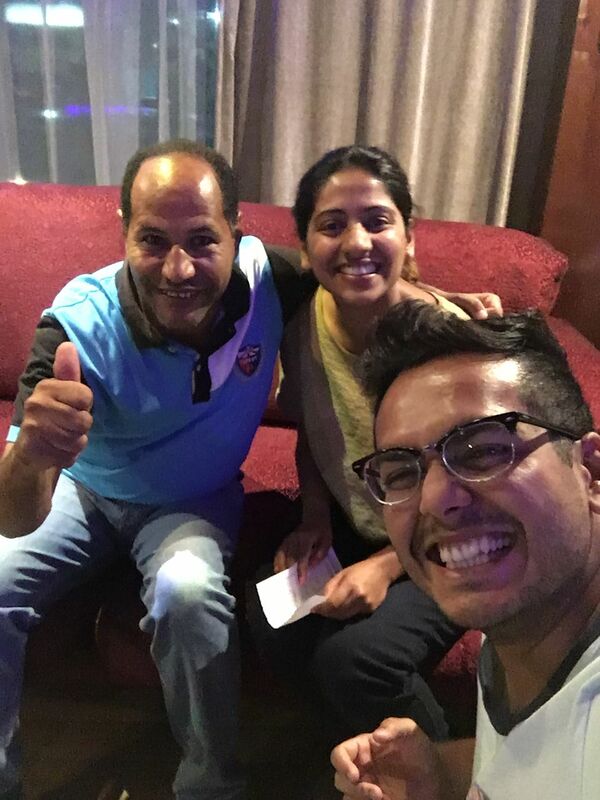 We came across Montasser, a fan of classical Bollywood cinema who runs a local agency Four Seasons and booked our excursions with him and we are so glad we did that. Email him at monty1974@hotmail.com or WhatsApp / call at 00201025111063. You can reach out to him on WhatsApp when you're planning the Egypt trip. He does not have a flashy air-conditioned office or is dressed in a suite but is sure to give you a superb deal. Don’t forget to bargain a little though. There is bargaining at every price point here. We are not here, advertising his services. We found him through a fellow blogger “Big World Small Pockets”, enquired about his prices, found them super-competitive, booked it and found it of excellent value. We've shared the prices he gave us as compared to other agencies in the below article. When I first googled about the Nile cruises back in India and saw the prices, my heart skipped a beat. While we wanted the Nile cruise to be the highlight of our trip, we definitely didn’t want it to be the most expensive part of it either. This is where Montasser came to our rescue. Trust me, I kid you not, we paid $30 per person/night all inclusive including the Luxor excursions for the same cruise that other agencies were quoting for $125 ! We sailed on Royal Esadora, were given the same treatment as everyone else. The only difference being that we paid 1/4th of what the majority had paid. Whether it is a small bottle of water or a traditional lunch at a Nubian house (we learnt the hard way), ask, negotiate and agree on a price. There is a substantial tourist-premium on everything here. Yes so this is where we learnt our lesson no. 6. 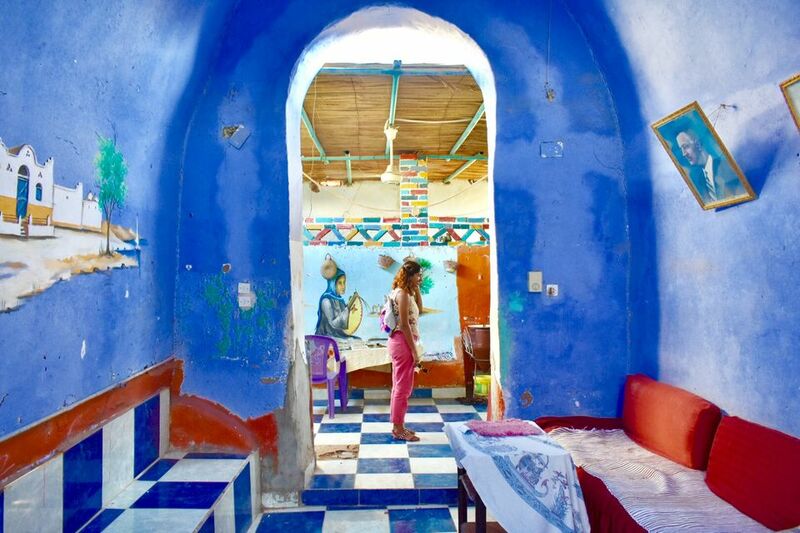 This is a Nubian Home we visited with our Felluca(Boat) captain and realised it was a tourist scam! If people are too good to be true, they aren't. Unlike Europe, we think Egypt is not really an ideal place to experiment with boutique hotels and lodges. Chain hotels are plentiful and cheap; look no further than www.booking.com for them. Keep small change handy; guides, bellboys, servers and taxi drivers expect a tip. 5 - 10 LE is ideal and 20 LE is exorbitant. Honestly, do not take it as an obligation and it should only be a reciprocation of good service. Highly recommend reading “All about History of Ancient Egypt” before your intended Egyptian trip. Not much of a homework, just 150 odd pages with a number of illustrations and pictures. For me personally, visiting the ancient tombs and temples was a perfect end to the stories that the book had given life to in my head. The world renowned Tomb of Tutankhamun, the boy king of Egypt. There is nothing quite like Egypt. 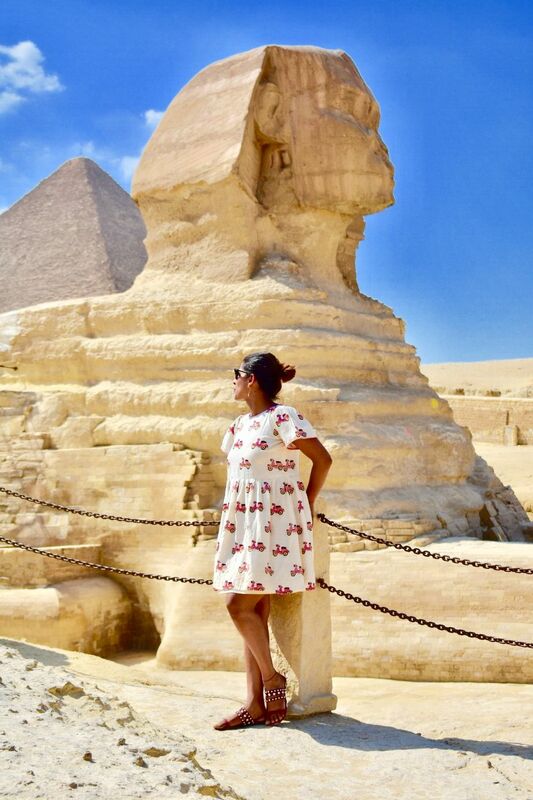 Traveling to see the mighty Pyramids, the colossal statues of god-like pharoahs and their miraculously intact mummies; it has been a childhood dream that has come true. Hope you have fun in Egypt! Happy Travels.